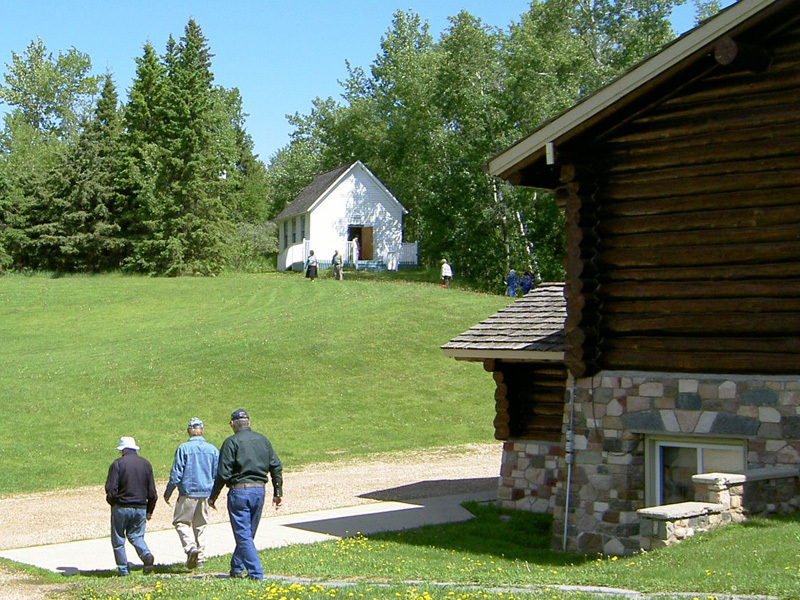 The friendship between a young farmer named Hobart Dowler and the Methodist missionary John McDougall led to acquiring this piece of land on the north shore of Pigeon Lake. The Rev. 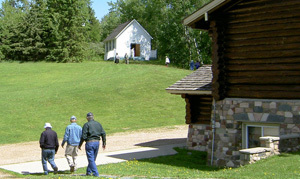 Robert Rundle established the first Protestant mission west of The Pas on this site in 1847. 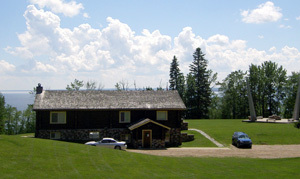 McDougall’s own mission activities had been based at this site for several years before moving south to the Bow River region. Dowler and his wife Sarah purchased the former mission site in 1949, shortly before Gerald and Miriam Hutchinson moved to the area. The two couples became close friends and together were the driving force behind the re-establishment of Rundle’s Mission. Dowler was a noted craftsman in log and stone construction. 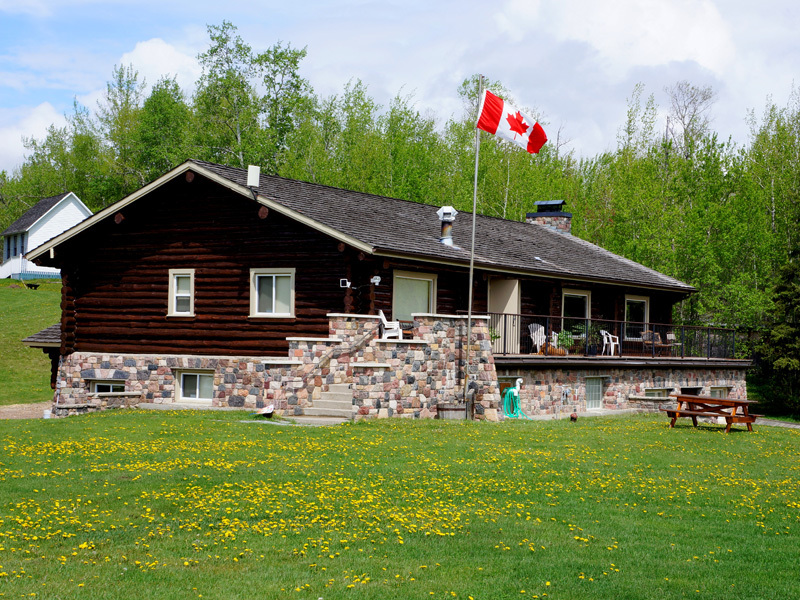 His prominent work includes the Old Timer’s Cabins in Edmonton and Calgary, The Pioneer Cabin in Red Deer, Camps Wohelo and Maskeptoon on Pigeon Lake, and the Weytes-Gibson and Stanley Mitchell huts, owned by the Alpine Club of Canada. The idea for a permanent memorial to Robert Rundle and his work led to the founding of the Rundle’s Mission Society in 1956. 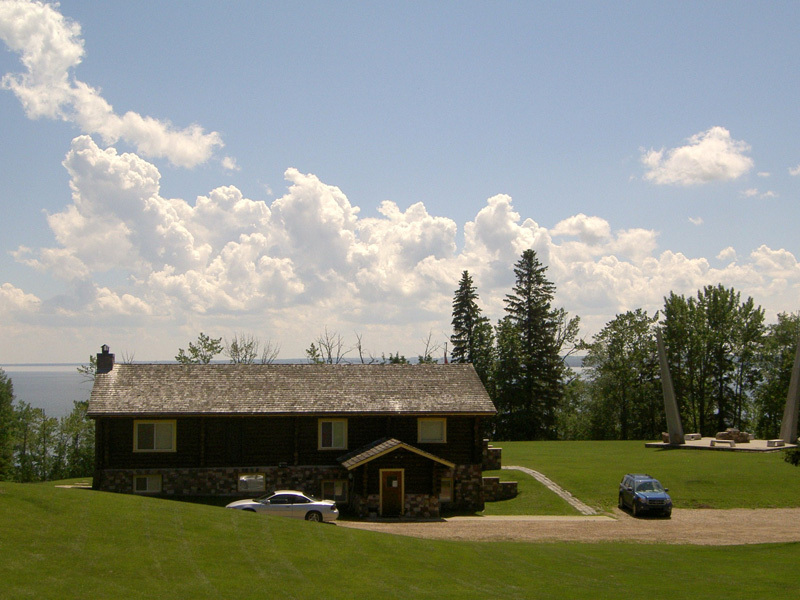 The Rundle’s Mission Memorial Lodge, overlooking Pigeon Lake was completed in 1959. 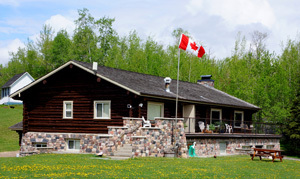 Today the Memorial Lodge is used for programs, family events, school groups and community events.